Learn how to create your own quilting designs using the powerful and creative design tools of CS V.6.0. 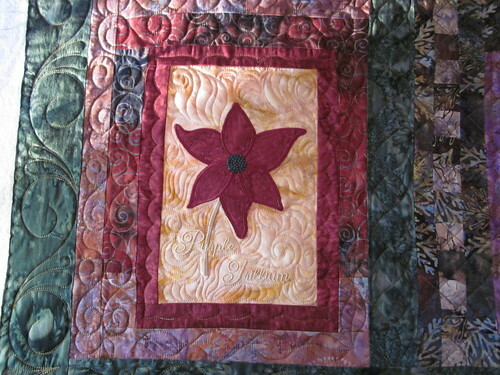 Use the drawing tools, draw arcs, lines, curves and freehand, to make elegant and complex quilting designs. Add to your design powerhouse the additional creative tools including nodes, circular array, fill, rubber stamp and echo to further enhance your designing power. In this class we will design blocks, borders, sashings and fill patterns and take them from our laptops to the Statler to stitch out. A laptop loaded with CS 6 and a wired mouse with a mousepad is required. (3 hours). 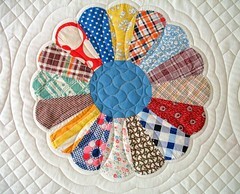 Learn how to create your own Wholecloth quilt using the tools of CSV.6.0. Utilize the program's powerful tools including nodes, circular array, fill, and echo to facilitate the design of a simple whole cloth quilt. 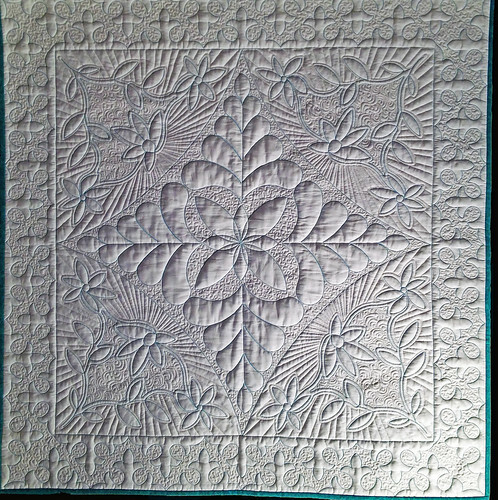 During this class Marty will provide an overview of types of Wholecloth quilting, explore some basic Wholecloth layouts as well as provide a brief overview of the history of Wholecloth quilting. Learn how the effective use of quilting designs creates the additional visual interest necessary to make a whole cloth a standout. If you wish to follow along on your laptop, make certain Creative Studio 6.0 is loaded and operational and that your laptop is fully charged before coming to class. A CD will be provided with the designs we will use. A wireless mouse and mousepad is recommended. 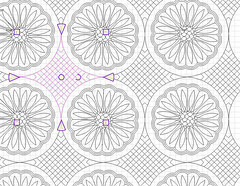 In Part 2 of Marty’s Wholecloth design class Marty will be stitching out a small Wholecloth quilt. Learn how to take your project from your laptop to your Statler to stitch it out. Explore the best order for stitching your Wholecloth and see how patterns must be adjusted to best adjoin after rolling a portion of the quilt. 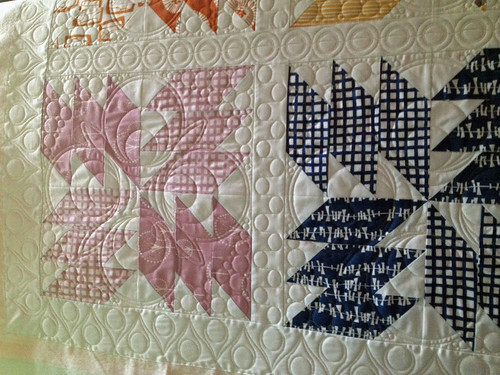 Marty offers individually tailored longarm classes in her studio in Baltimore, Maryland. Contact Marty using the contact form, and don’t forget to include your phone number!